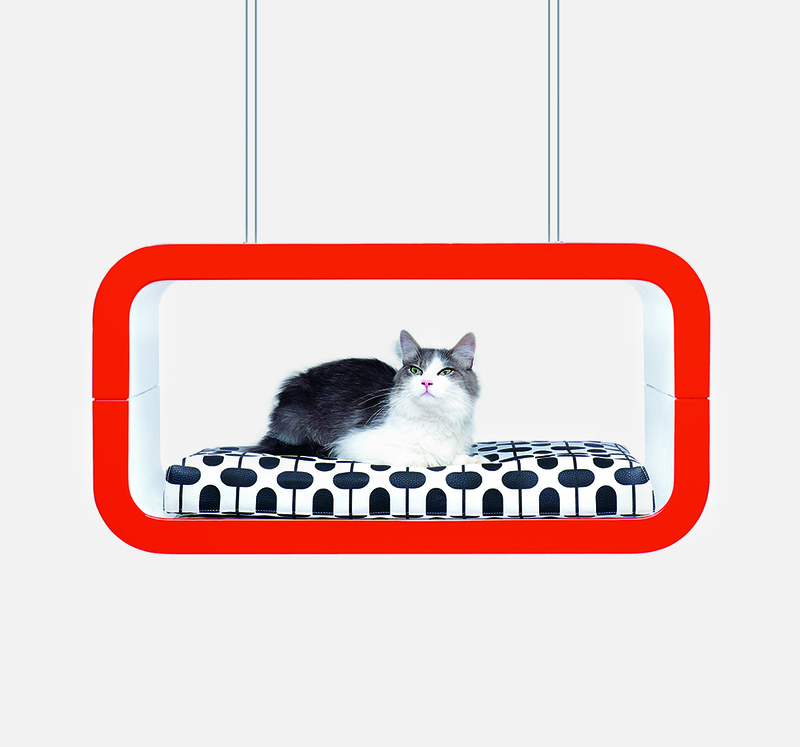 Did you know there’s a whole world of design dedicated to pets? 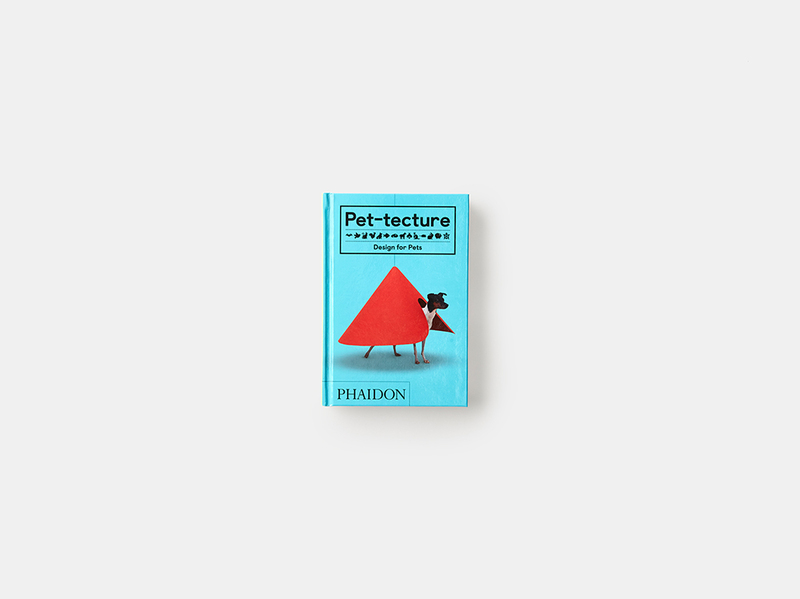 From luxury chicken coops to innovative dog baskets, Phaidon have collected the most playful, quirky, and irresistibly cute designs together for a new book: Pet-tecture: Design for Pets. 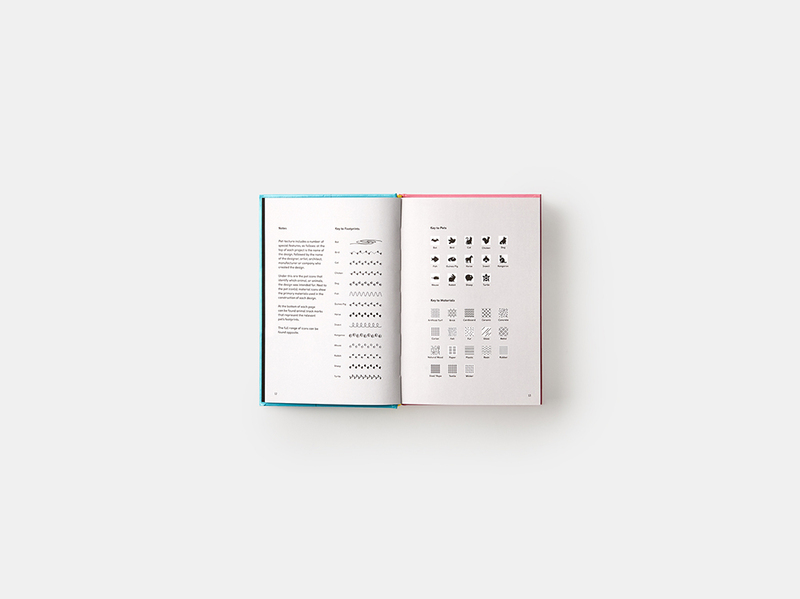 Many top names from the architecture and design world feature in the book: Nendo, Kenya Hara, Sou Fujimoto and MAD Architects. 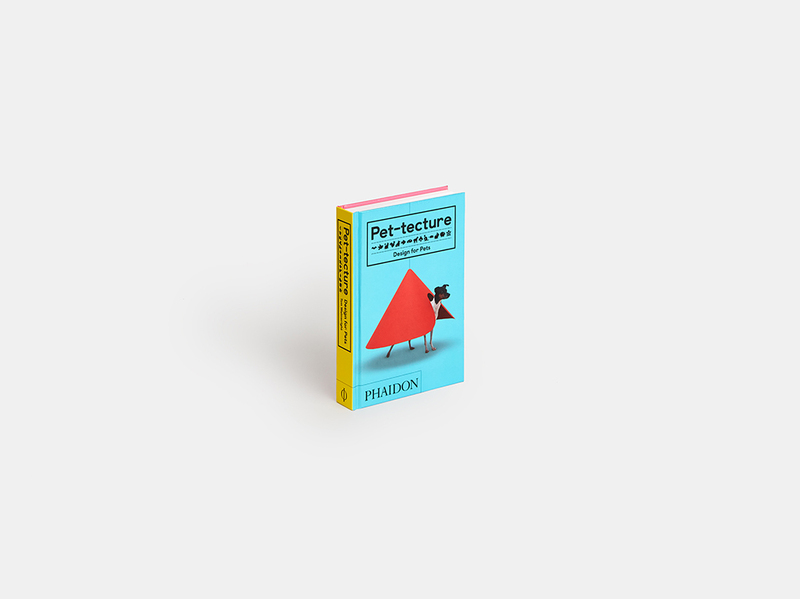 Authored by Tom Wainwright, the Pet-tecture showcases perfect homes and objects for cats, dogs, birds, big farm animals and small pets in cages. 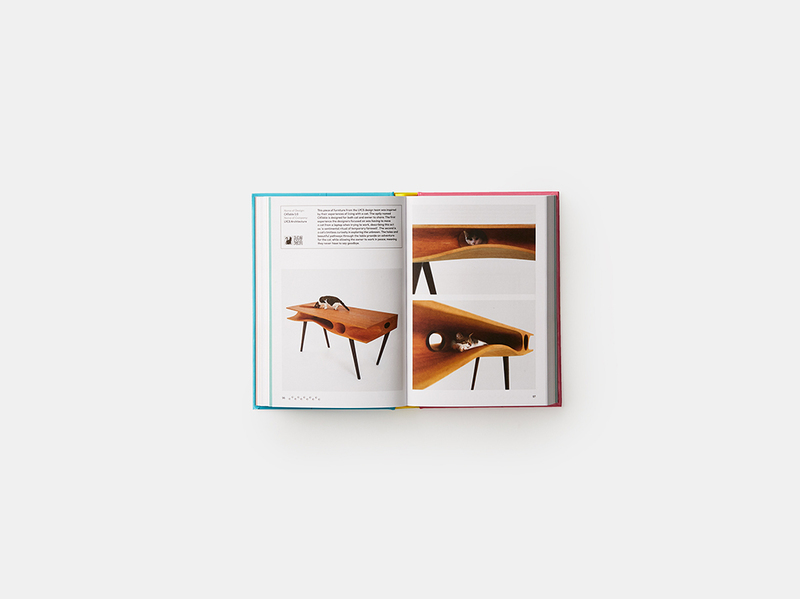 Leaf through its pages and take your pick from the best of what contemporary design has to offer your pet. Italian design company Chiavari have been making bespoke and luxury furniture for close to fifty years. Their new FORMA Italia furniture line is focused solely on design for pets, and their mission is to set the standard for high quality, luxurious and elegant designs that are symbolic of a new way of cohabiting with animals. This splendid cat lounger features curved plywood, with a medium density lacquer and glossy varnish in Italian red and neutral white. 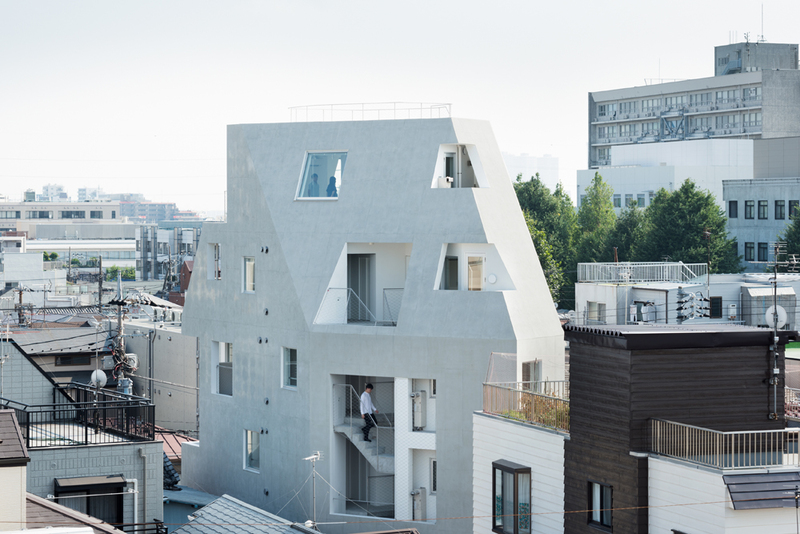 It can be suspended by steel cables or sit atop metal feet. The retro-patterned soft cushion is cleverly kept in place by magnets. 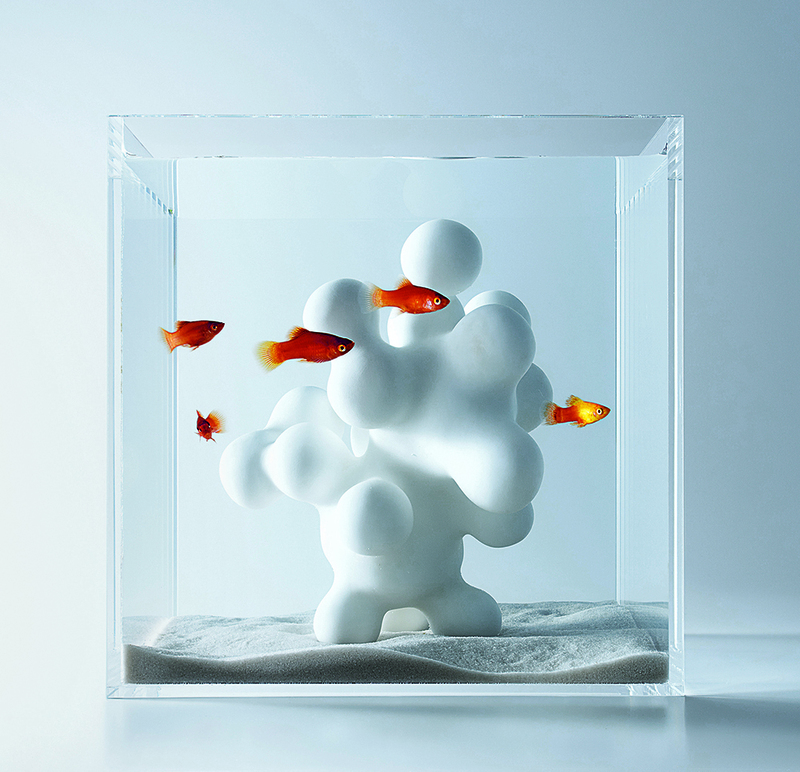 This stunning selection of minimalist aquariums is a part of the Waterscape collection. 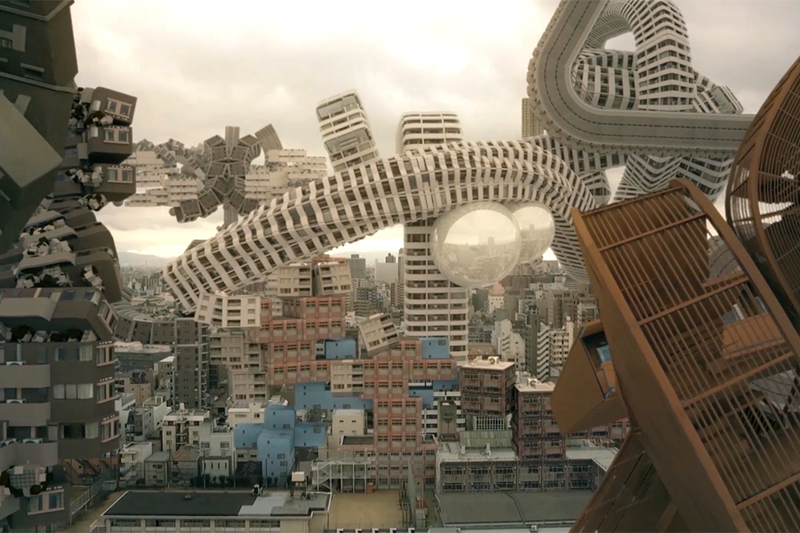 What started out as an experiment led to the discovery that beautiful, intricate designs that would normally collapse under their own weight out of water, are possible to achieve with the buoyancy of the water supporting the designs. Each of these translucent cube fishbowls hold a unique interior. 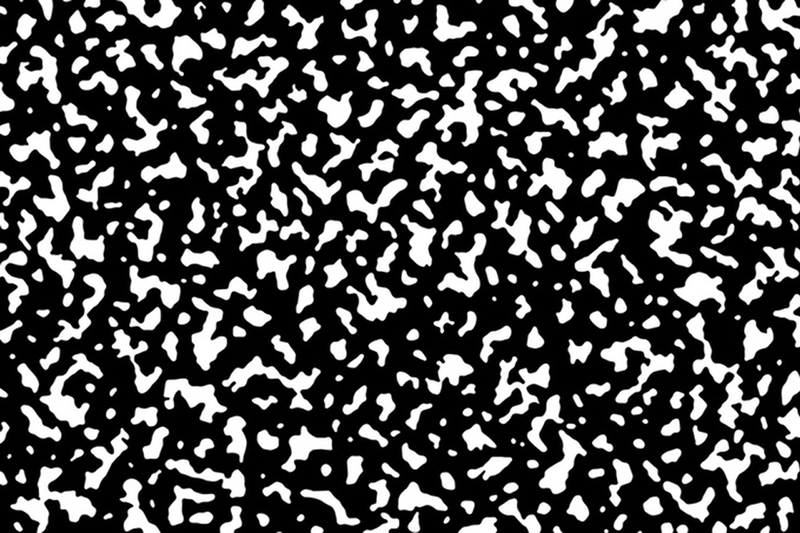 With the use of 3D printing, complex designs are made possible, with small pathways for the fish to navigate through. Even more impressive are the bubble-like structures that house their own aquatic plant life, creating an ecosystem within an ecosystem. Joining the elegant designs of the Chimère collection comes this rocking avian home. 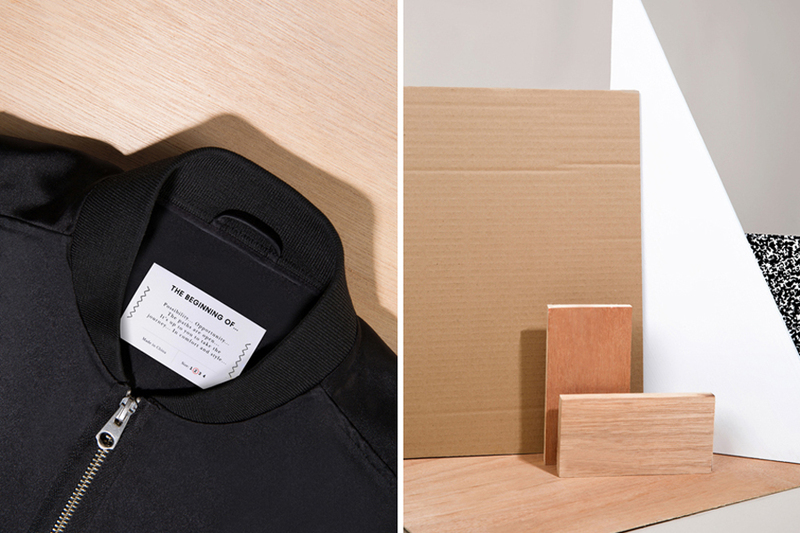 The joint venture by ex-banker Frédéric Stouls and designer Marc Ange, owner of Bloom Room design studio who created the birdcage for Chimère, aims to create timeless furniture by using the best materials, manufactured to the highest standards. 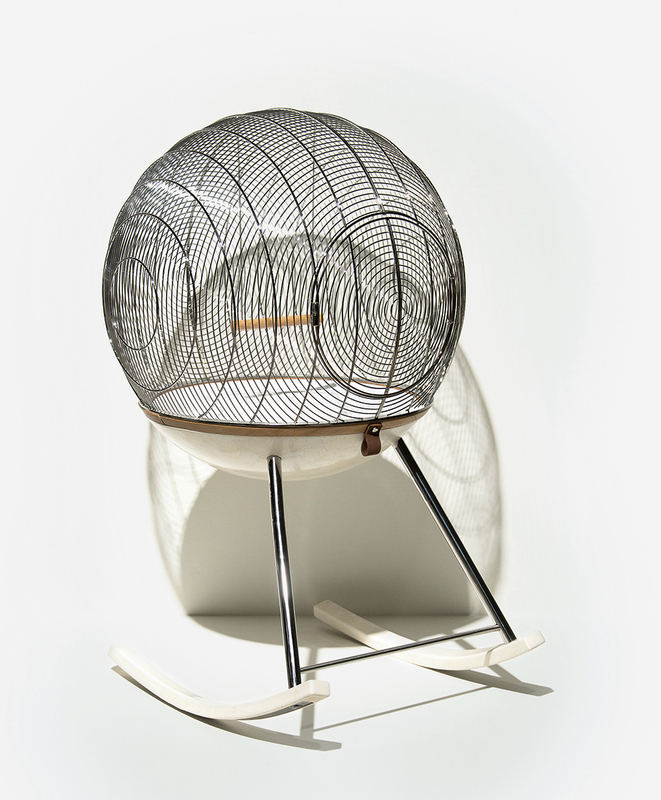 See-sawing on solid oak rockers, the spherical cage is supported on aluminium legs that are counterbalanced by the weight of the oak-and-aluminium body. 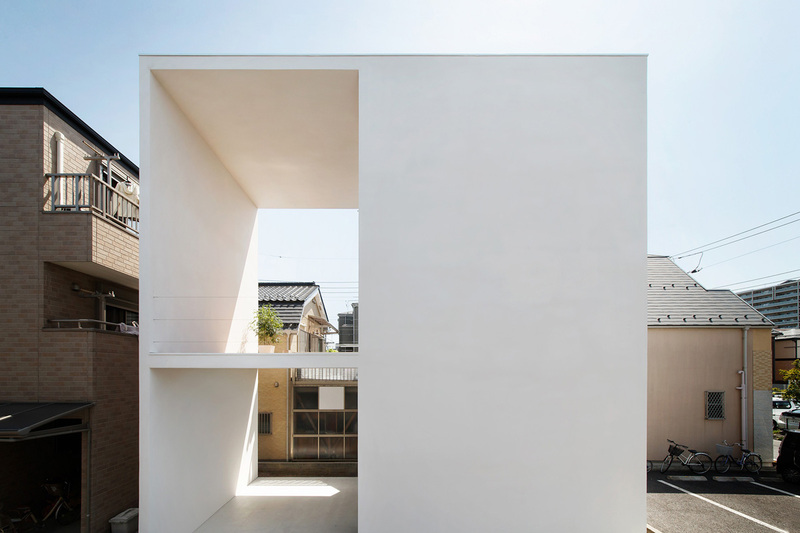 A small door is built into the surface of the cage, while a little perch hangs at the centre of this beautiful design. Calling to mind a Cabinet of Curiosities, this bird home falls halfway between practical furniture and showstopping sculpture. The purity of the materials brings the viewer closer to nature: the natural finish of the solid oak table is perfectly complemented by the model of a tree, which also functions as a familiar perch for the birds. The uppermost branches of the white-lacqured tree rise through the table, allowing the birds to better view their surroundings through three glass bell domes. 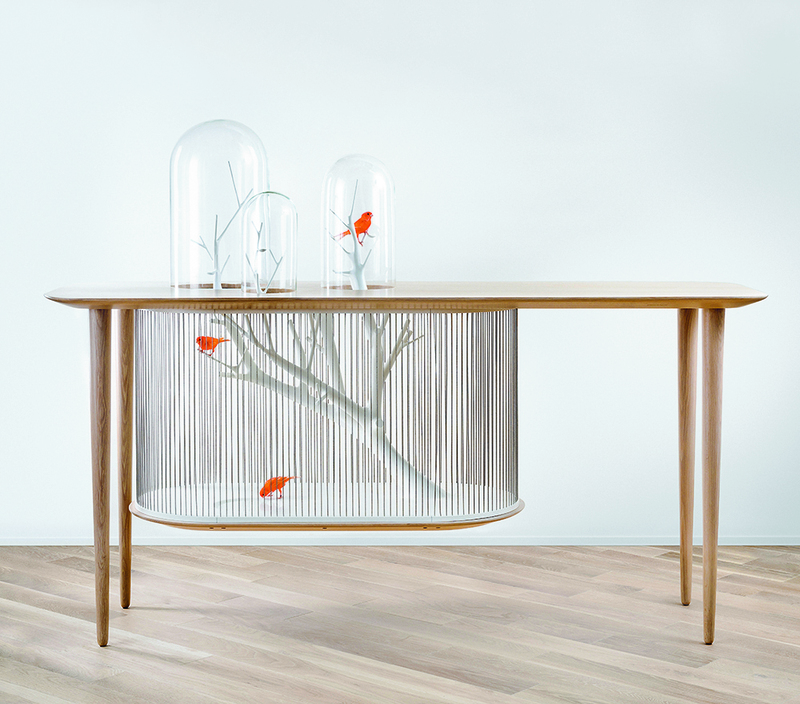 Supported by four legs, the oak base of the birdcage connects to the bottom of the table with stainless steel cables. 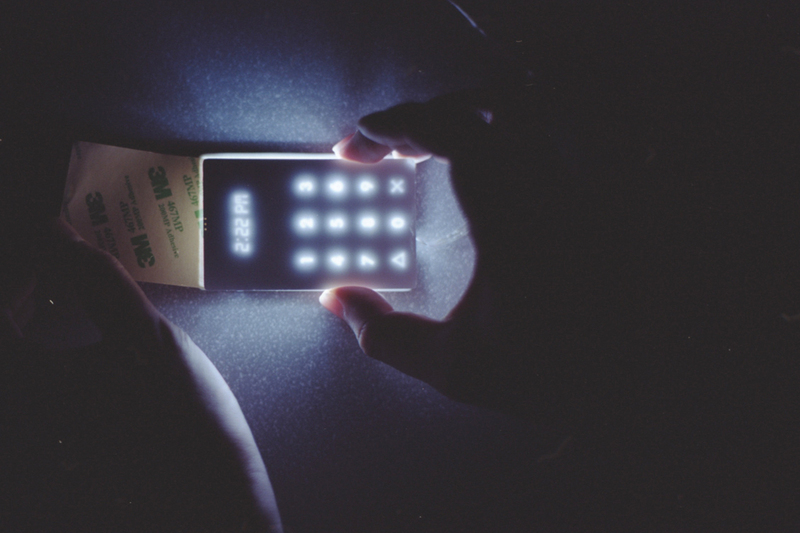 The ingenious designers at Nendo are behind this inspired design. The Heads or Tails dog bed combines the traditional forms of a dog house and a dog bed into this playful, versatile hybrid. When the dog cosies up inside the bed, it becomes their comfy beanbag or cushion. 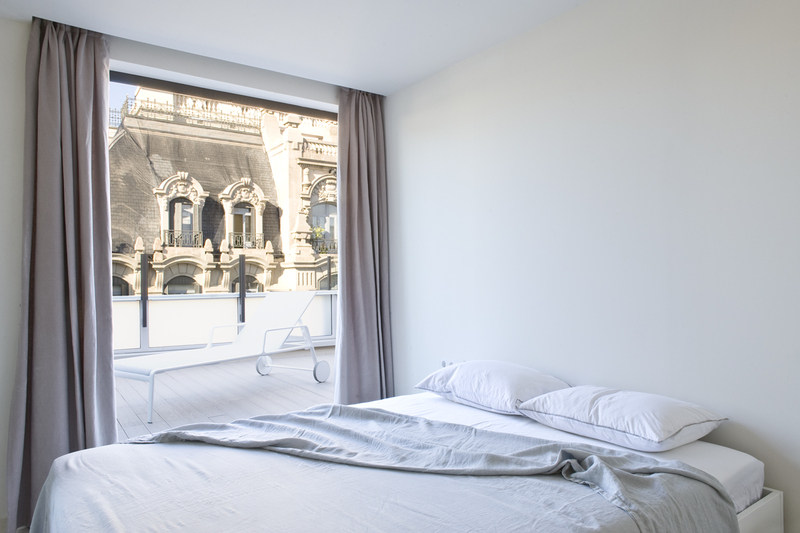 Made out of a soft artificial leather, the bed is available in black or white to complement most home interiors. 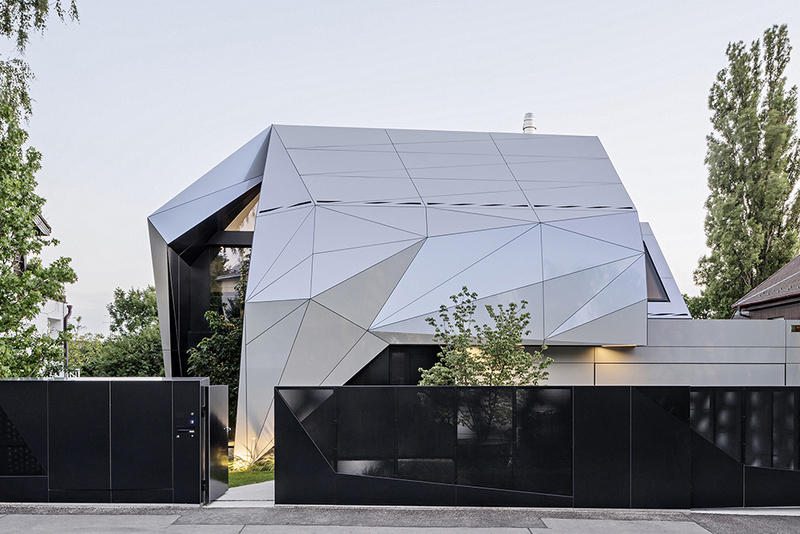 The form of the design is made up of triangular panels that are connected in a polygonal mesh, easily allowing the dog to change the shape. 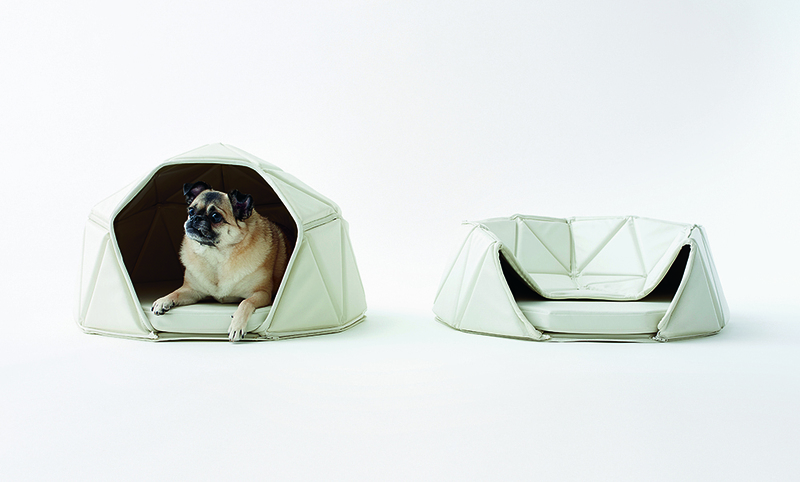 Pet-tecture: Design for Pets is published by Phaidon and its author is Tom Wainwright.